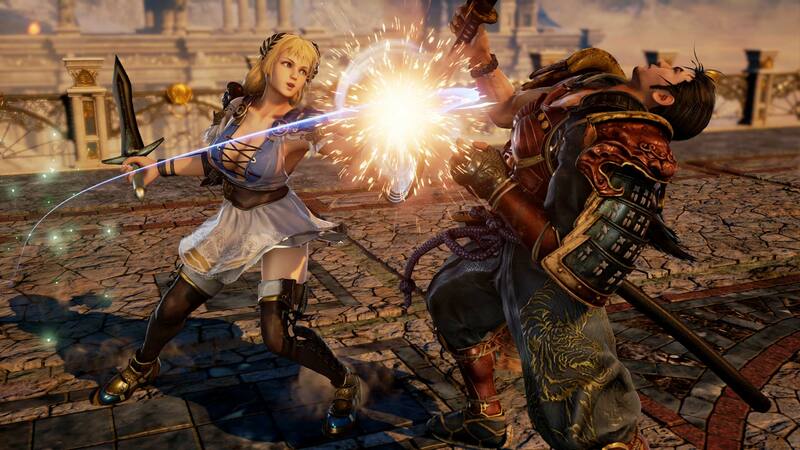 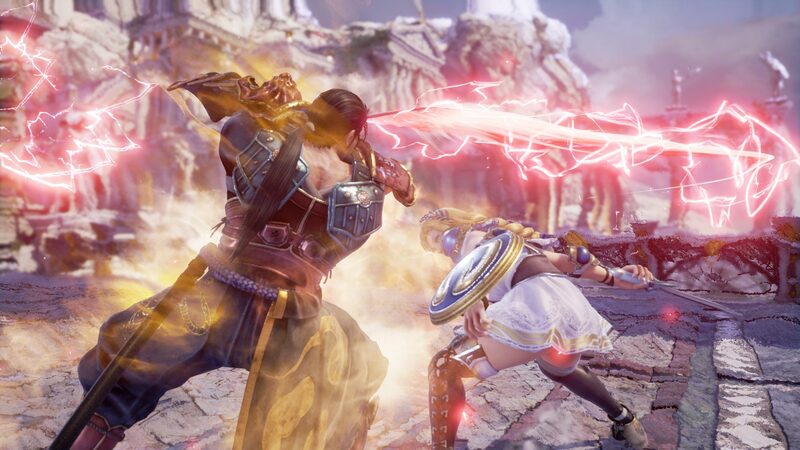 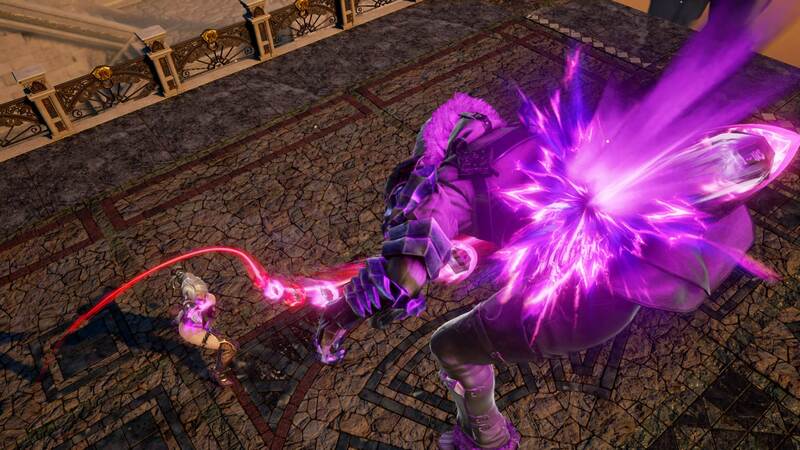 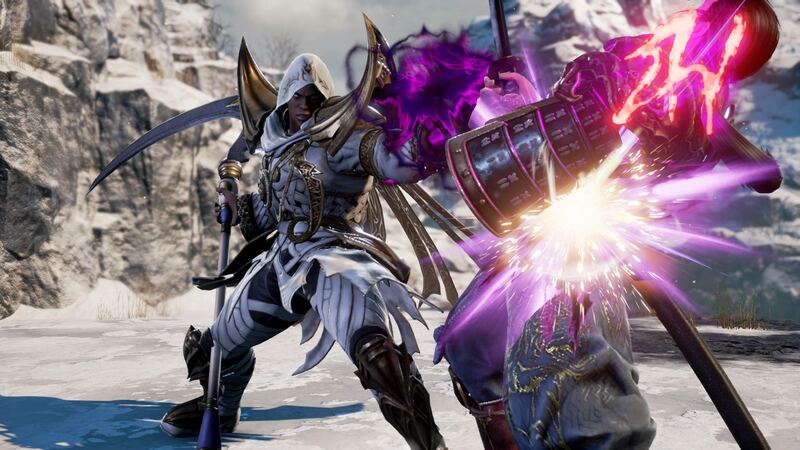 The SOULCALIBUR VI Deluxe Edition includes SOULCALIBUR VI and a season pass. 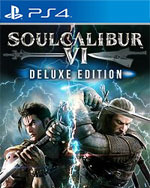 Introducing the newest entry in the SOULCALIBUR series! 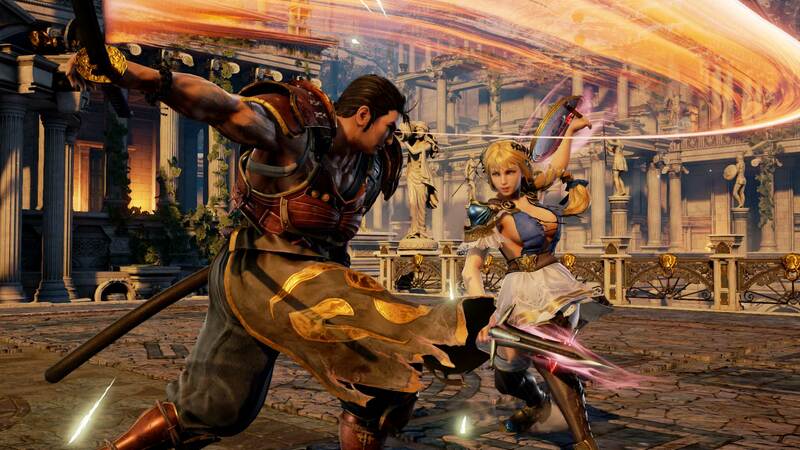 Experience all-new gameplay mechanics with the most beautiful graphics the weapons-based fighting genre has ever seen!